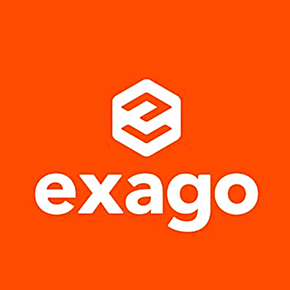 Exago is a pioneer in idea management software and expert services (US patented model) that successfully activate your organisation's collective intelligence to solve key business challenges. From cost reduction and customer engagement to behavioural change, we help companies worldwide unleash people's hidden potential to achieve real results. · Seamless integration with corporate environments. We support you in deploying highly engaging innovation initiatives - from team idea contests to companywide programmes and initiatives involving your key stakeholders. Join a top club of innovators successfully making their businesses evolve, in ten industry sectors and across four continents.